This is a continuation of the Podcast Audio Breakdown series aimed at helping DIY podcasters improve their audio quality. 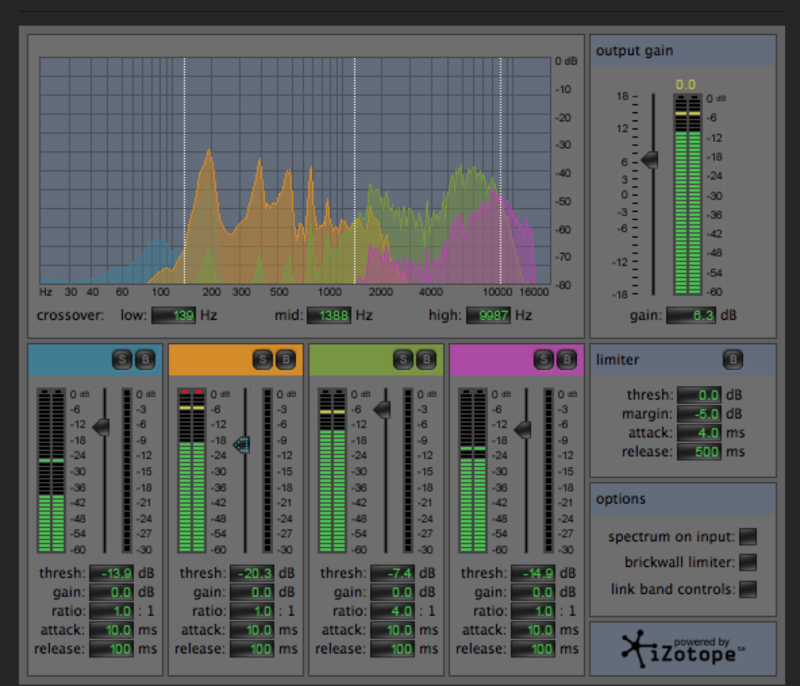 On to the next tool in the audio engineer’s toolbox: compression. Smoothing out dynamic changes within individual audio tracks. Mixing different tracks, speaker, etc. to roughly the same volume using faders, or light compression on a the sum of all your tracks. Bringing the final, summed mix up to industry loudness standards. This is where mastering plugins come in (or you can just use a compressor). Each of these are approached differently but have to do with the loudness levels of the audio, with the end result of: consistent levels between all speakers/tracks in the episode and professional loudness levels when played on a range of devices. Basically, compression is used to reduce the dynamic range of your audio and make it a more uniform level. Compressors do this by limiting the amount of signal output once of audio after it passes a set threshold. The threshold is where the compressor kicks in. 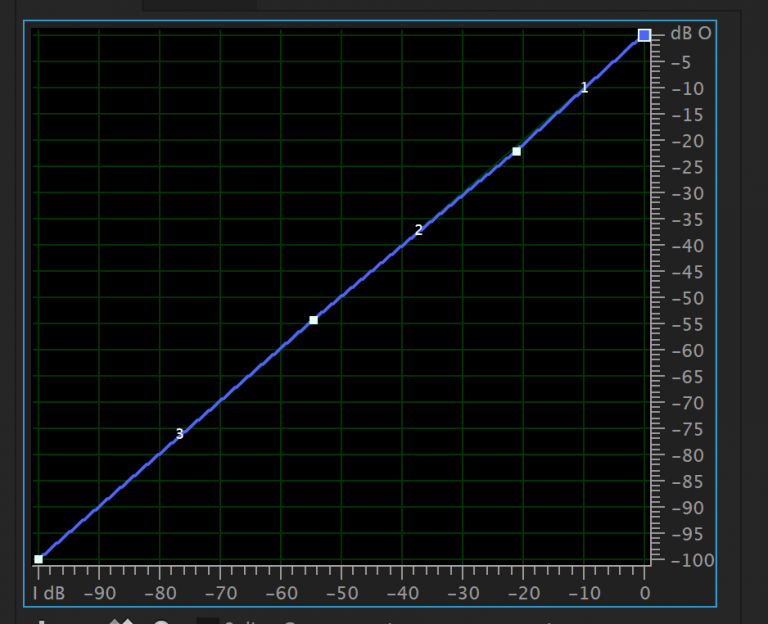 When the audio is at dB levels below this point, it is uncompressed. But as soon as it gets louder than this point, the compressor kicks in at the rate set in the ratio. 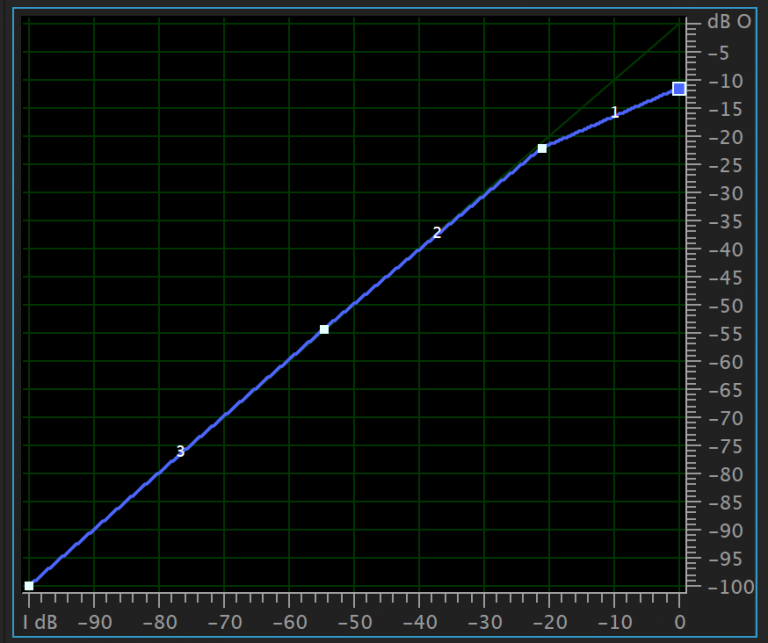 This is the rate that the compressor reduces the loudness of your audio past the threshold. So if you have a 2:1 ratio. For every two dB that your audio is above the threshold the loudness will only increase by one dB. Make-up gain used to increase the overall gain of the signal after its compressed. 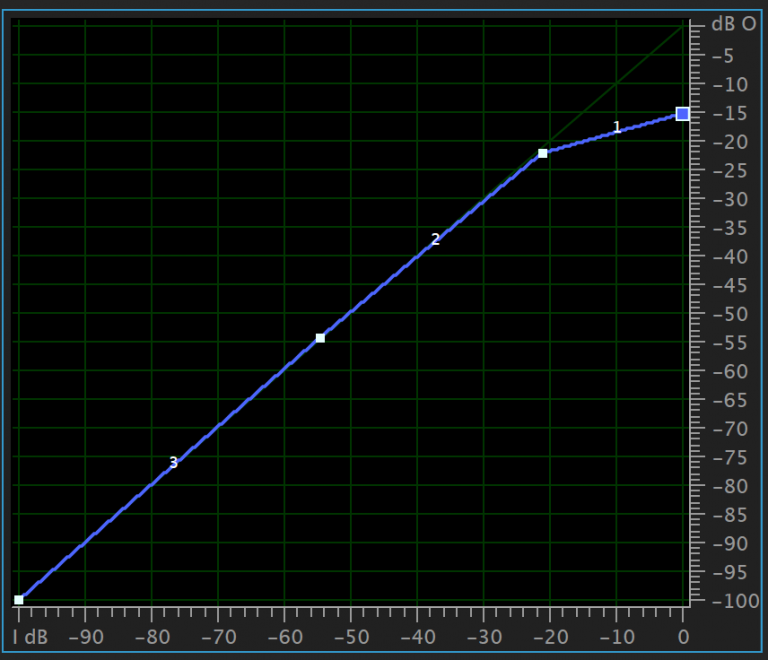 Attack time (milliseconds): how long it takes the compressor to fully compress the audio after passing the threshold. Release time (milliseconds): how long it takes compressor to fully disengage after the audio is below the threshold. Knee: how the compressor transitions the audio from below the threshold to above it. For example, you could have a hard knee, so think two straight lines meeting at the threshold point, or a soft knee would be more of a rounded angle to gradually transition in. Most compressors effects in common DAWs (Digital Audio Workstations) will by default be single-band compressors - meaning they affect all frequencies in the audio. The other option which may or may not be available in your DAW is multiband compression. Which is just what it sounds like - you have the option to control different bands (frequency ranges) separately from each other. This can be a very powerful tool. And if you’ve ever used some type of De-esser plugin/processing, you’ve already seen one in action. For example we can create our own de-esser with a multiband compressor by pinpointing where’ you’re getting the sibilance overload, setting the band to that frequencies, and dialing back the threshold and ratio until it’s in a controllable range. Hopefully, this has helped you understand what’s happening when you compress your audio, and if you haven’t tried working with compressors - given you a starting point to explore.